My baby sister is having a baby. Like any day. I still can’t believe it. And the poor girl had to move. At 8 1/2 months prego. 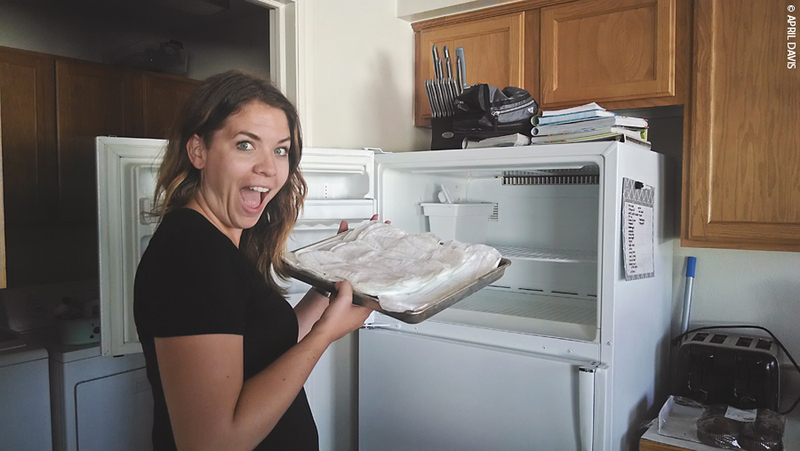 Rough stuff BUT doesn’t her empty freezer look so clean and spotless? So perfect for freezing up some padsicles. As I’ve been attending more and more births, padsicles have become a more common thing I’m seeing amongst the homebirthing community. They are a brilliant idea and I absolutely recommend making some if you’re having a baby (at home or hospital-you’ll love something nice and cold on your lady bits for several days after the birth). They are ridiculously easy to make and completely worth the effort. 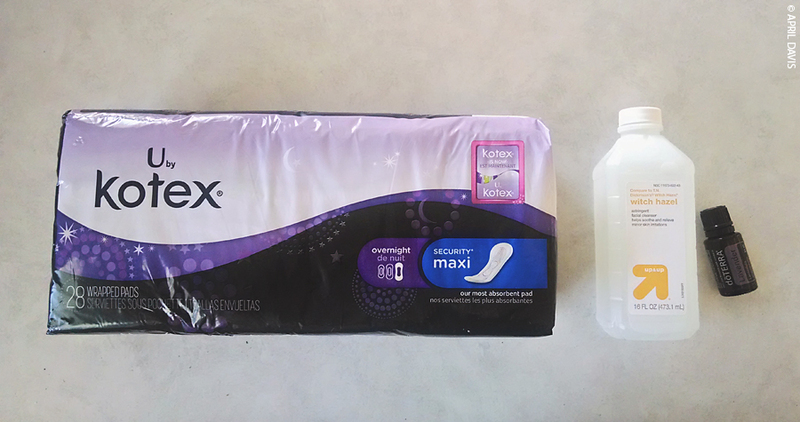 All you need is some big thick pads (these Kotex pads were perfect), witch hazel and some lavender essential oil. If you’re new to essential oils and interested, my good friend Julie can totally hook you up!! We laid out 8 pads all unwrapped and drizzled witch hazel over them. 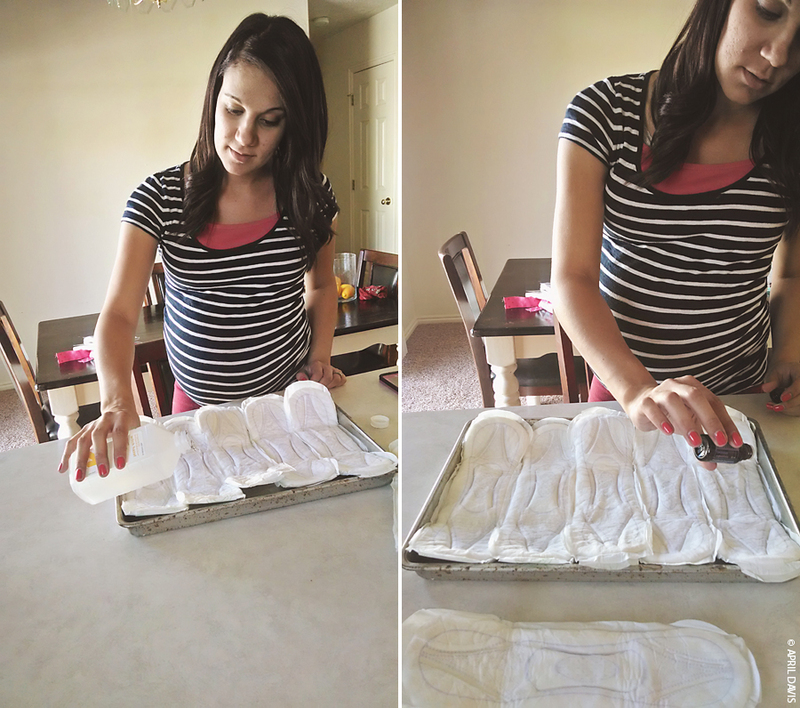 You don’t want to completely saturate them because you still want them to function as pads after having a baby. Witch Hazel is known for it’s soothing properties and ability to reduce swelling and slow bleeding so it is a perfect remedy for your nether regions after having a baby. 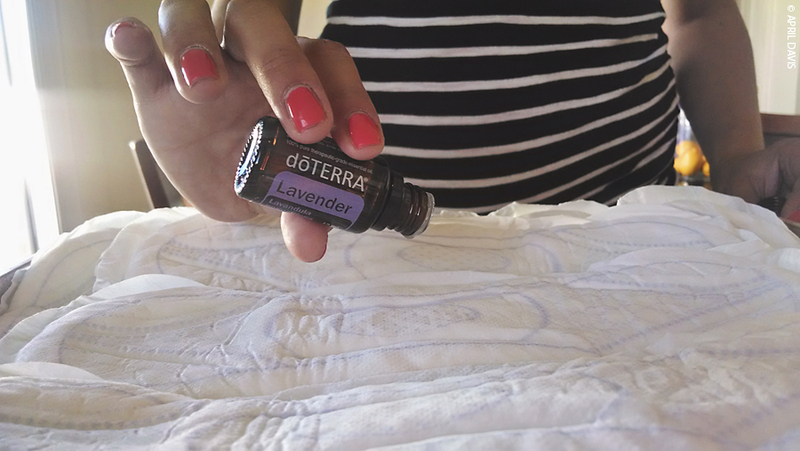 We then added several drops of lavender essential oil. Many recipes I saw recommended everything from Frankinsense to Helichrysum for their healing properties. We only had lavender on hand so we went with that. 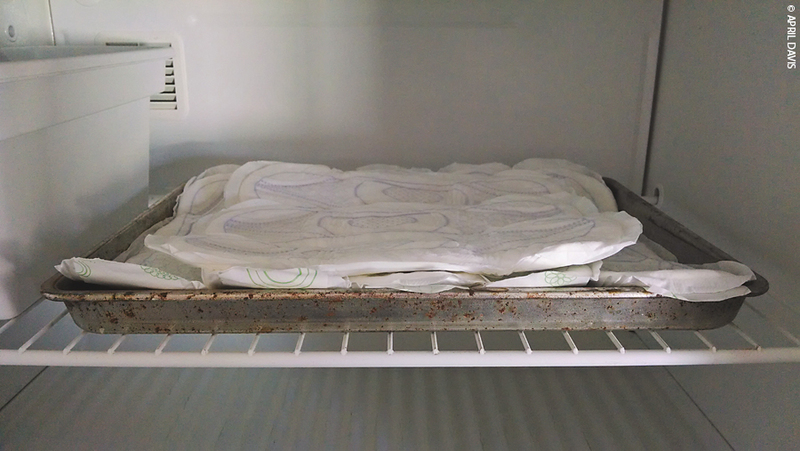 Pop those babies in the freezer and impatiently wait for your baby to be born!! I have been so happy to see the relief on women’s faces as we apply these after a birth. They are SO refreshing and delightful. 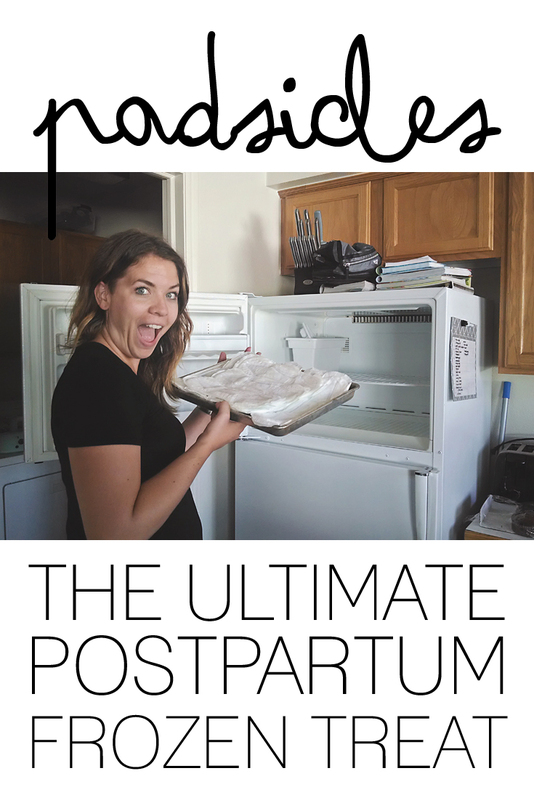 Do you have any essential postpartum treats that you just can’t live without? Comment or message them to me-I’d love to hear about them!! *UPDATE! One of my good friends offered some awesome advice! She made these and put all of the ingredients in a spray bottle to help distribute the witch hazel and oils more evenly! Brilliant! She also recommended Geranium Essential Oil for it’s healing properties. Also, I keep seeing recommendations for this brand of witch hazel because its a blend with aloe vera! Amazing. Keep the suggestions coming! Yes yes and yes. 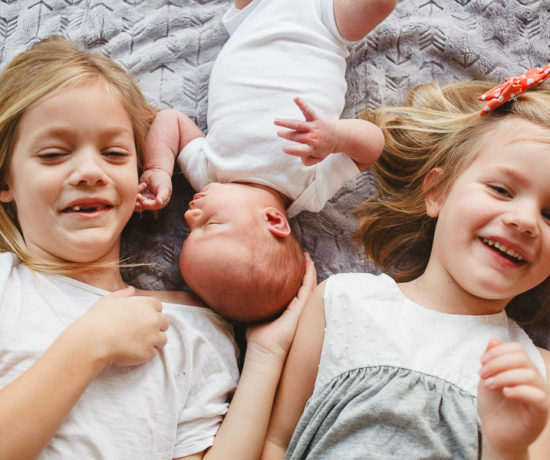 I loved having these babies all ready to go after having my own baby! I did it a tad bit different- I put witch hazel in a smaller container that had a squirt top, added 10 drops of lavender and 10 drops of germanium and then squirted my pads. 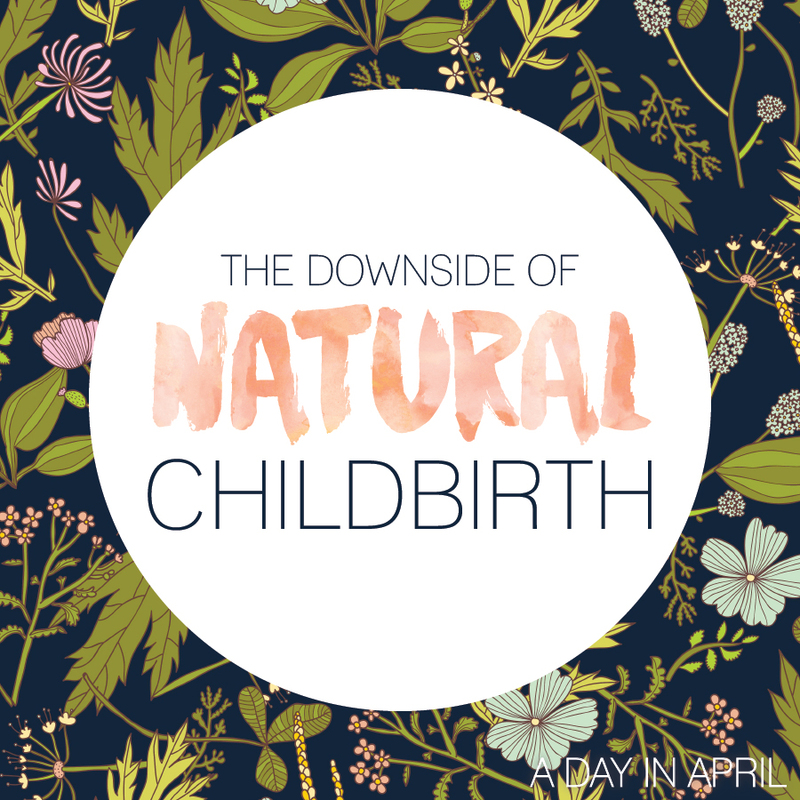 My other favorite after birth remedy was the herbal bath! So soothing!